New research funded by Age International shows that older, disabled and injured Syrian refugees are the hidden victims of the three-year long conflict. Agencies are not only failing to take into account their specific needs, but also failing to identify them. The report has been produced by our sister organisation, HelpAge, and Handicap International, through whom we have supported work with older refuges in response to the Syria crisis. Age International is supporting older Syrian refugees in Lebanon. According to the United Nations’ refugee agency – UNHCR – only 1.4 per cent of registered refugees has a disability. However, HelpAge and Handicap International’s research puts this figure at a staggering 22 per cent, with 6 per cent having a severe impairment. In the UNHCR data, a significant percentage (23 per cent) of disabilities are ‘unspecified’. This new research shows that sensory impairments are less likely to be identified than physical impairments. More precise targeting and registration of refugees and better training of staff will ensure humanitarian assistance is accessible, appropriate and effective. 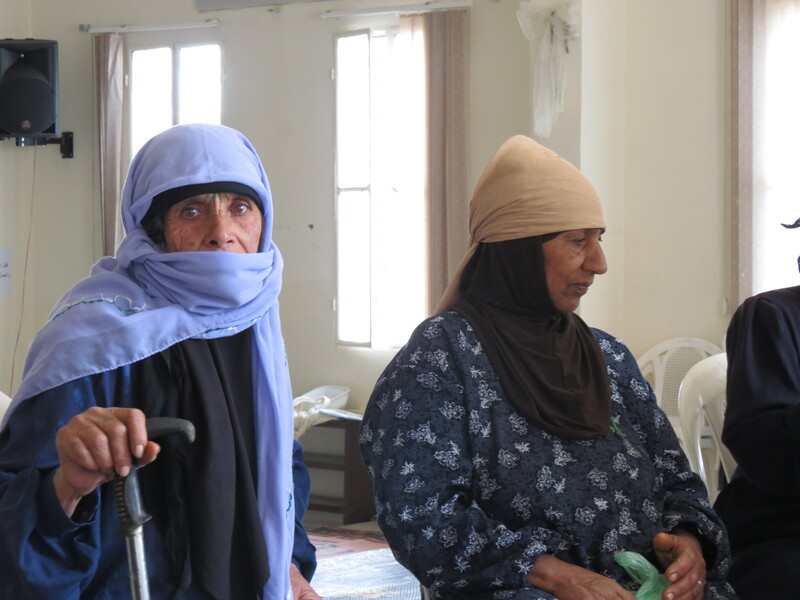 Age International is continuing to support vulnerable older Syrian refugees in Jordan and Lebanon and this report highlights the importance of our joint work in focusing on, drawing attention to the needs of, and advocating on behalf of the most vulnerable older people.